Floats and colourful costumed performers wind their way through the streets to the sound of steel bands and calypso music. 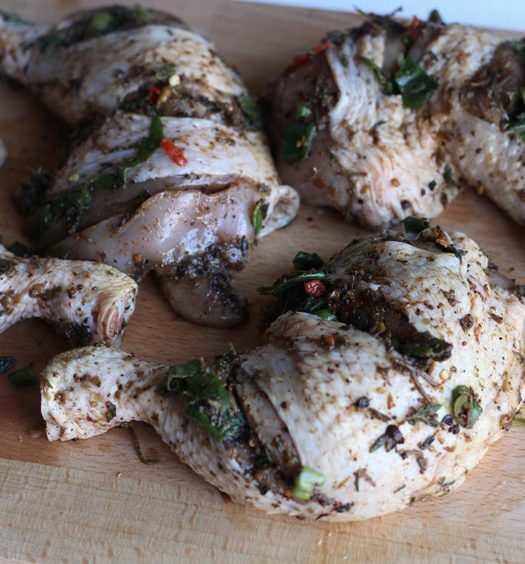 Watch the Parades and join in the fun and delicious Caribbean Jerk Chicken at one of London’s biggest and best annual events. This year, the carnival takes place on 28 and 29 August. Take a look at the 2016 carnival programme below to see what time the festival starts and what’s on each day. 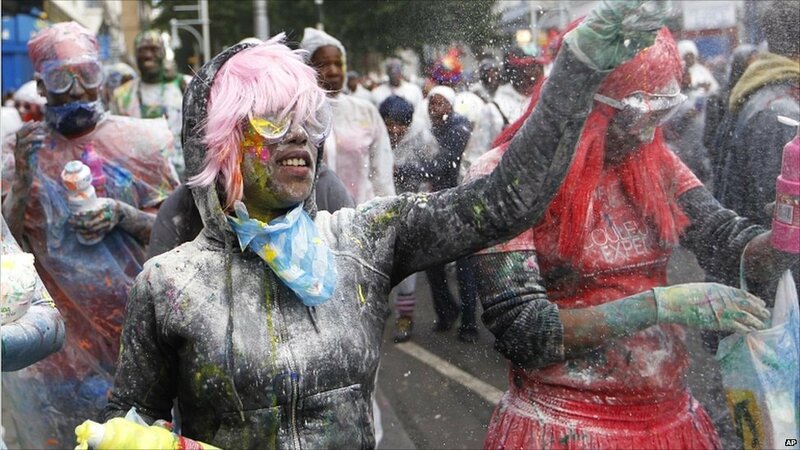 Start the day early with the traditional Caribbean carnival opening, Jouvert (from the French “jour ouvert”, meaning day break). 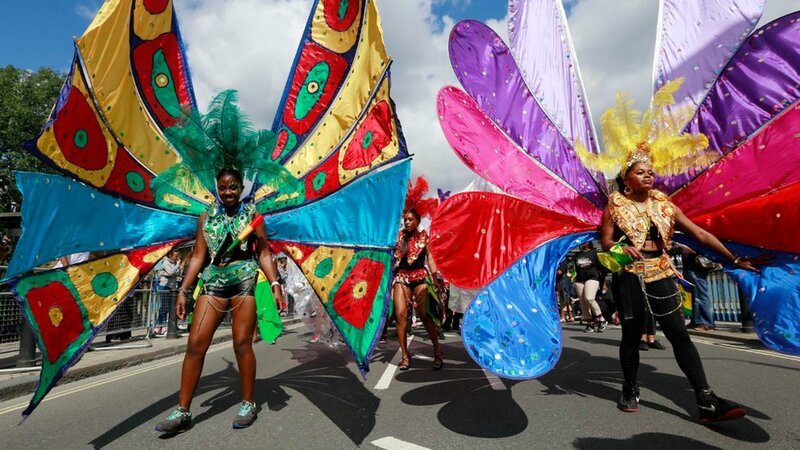 Don your finest carnival outfit or fancy dress, follow the procession which starts and ends at Canal Way, Ladbroke Grove, and dance along the streets of Notting Hill. 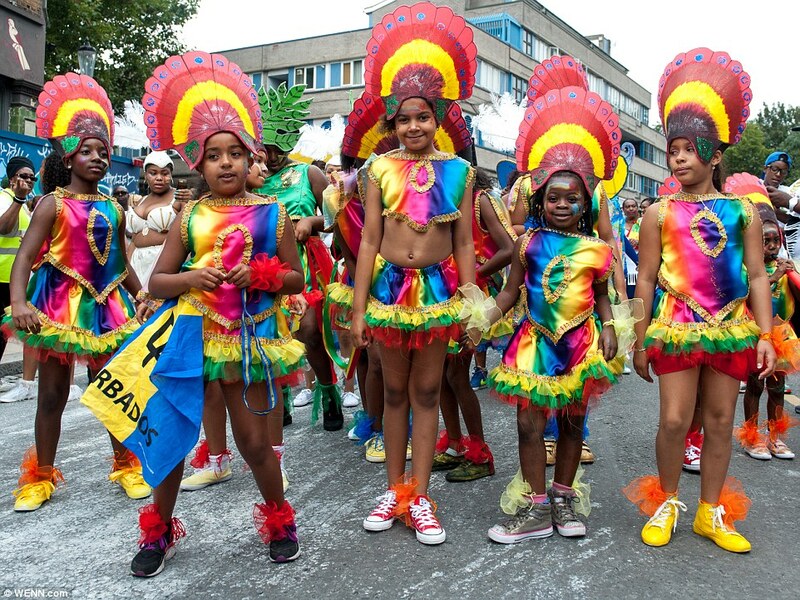 Bring the whole family and watch the Notting Hill Carnival performers show off their elaborate costumes as they dance and swirl through the streets in a colourful parade. 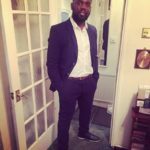 Visit the World Music Stage at Powis Square and catch beautiful calypso and soca performances, as well as many other genres of music. 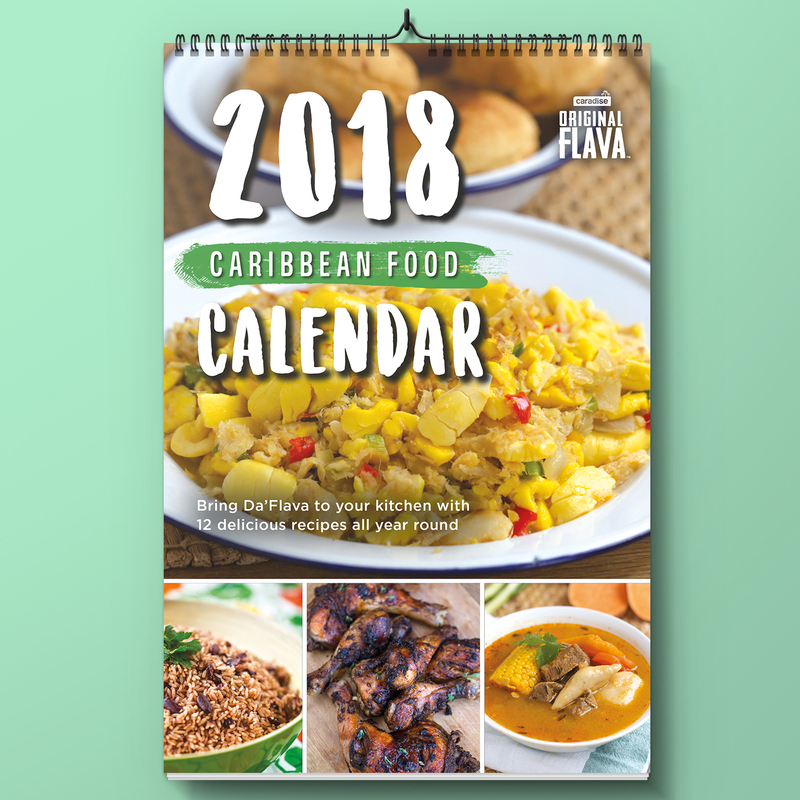 Enjoy delicious Caribbean food and drink from the many street food stalls, as you wander along the parade route and discover its many stages, playing different musical styles with amazing stage shows. 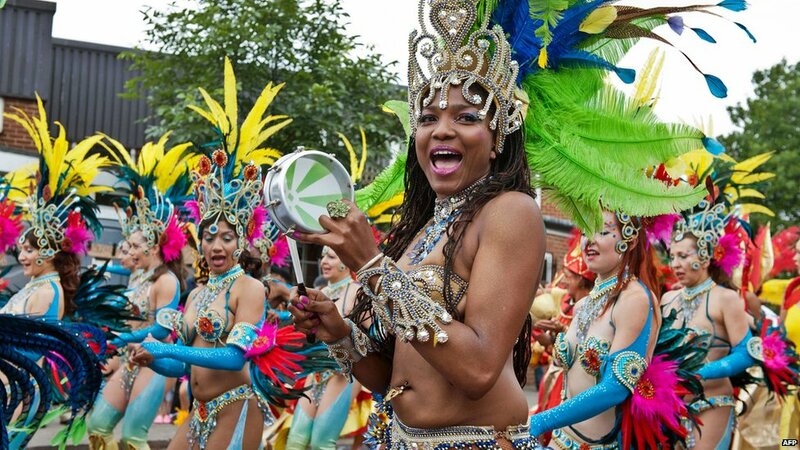 See 60 colourful bands as they dance to the sounds of steel bands and mobile sound systems during the Grand Finale of the Notting Hill Carnival. 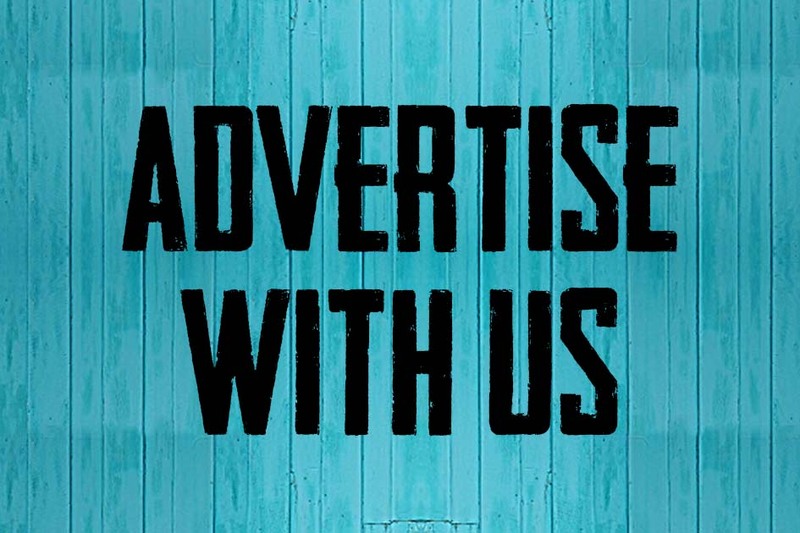 Discover music and performances on the 38 sound systems along the route and in side streets, and finish at Powis Square, where the World Music Stage’s calypso and soca artists are sure to make you move. Delicious food and drinks are available from the many food stalls in the area. 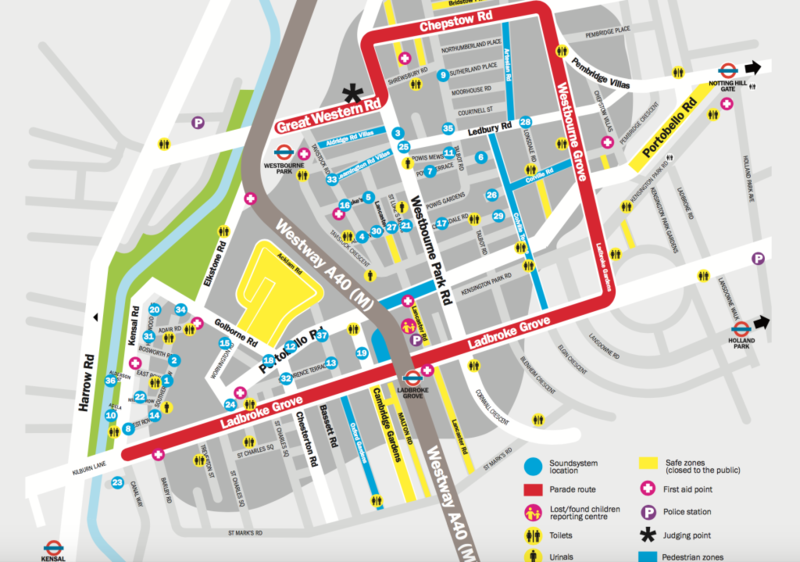 How to Get to Notting Hill Carnival? 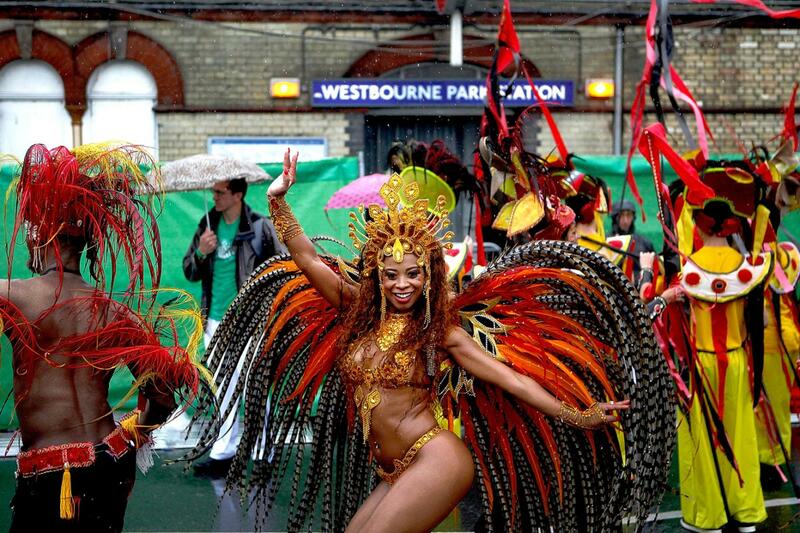 London Public transport is the best way to travel to the Notting Hill Carnival. .
First held in 1964 as an offshoot of the Trinidad Carnival, the Notting Hill Carnival celebrates Caribbean culture and traditions in London. 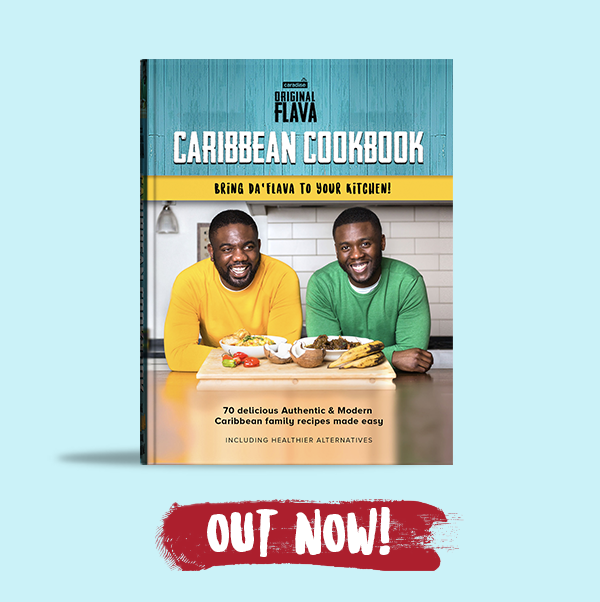 When the Notting Hill Carnival first started, around 500 people attended the Caribbean festival. 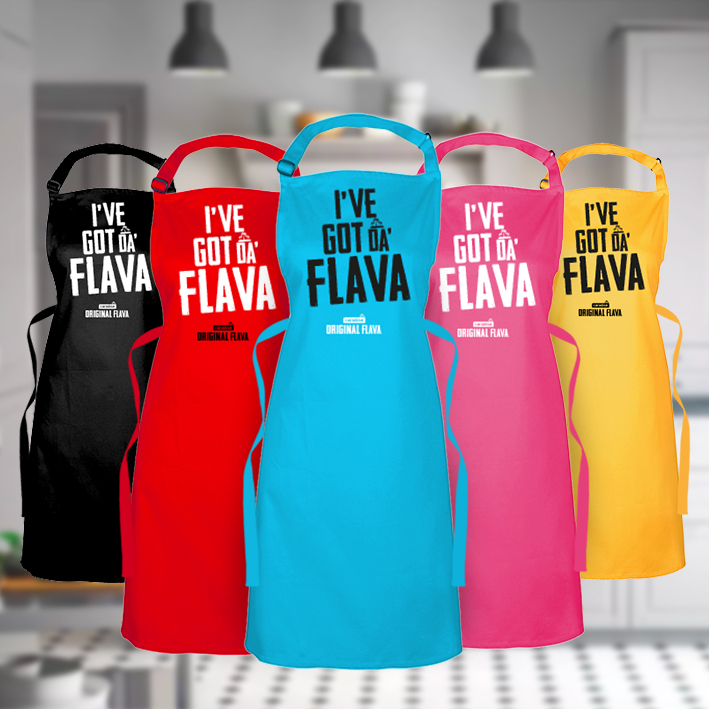 The carnival has since become the largest street festival in Europe, attracting hundreds of thousands to London, and continues to grow in popularity. Expect to see some 50,000 performers in the parade and more than 30 sound systems, with more than 1 million people attending over the carnival weekend.